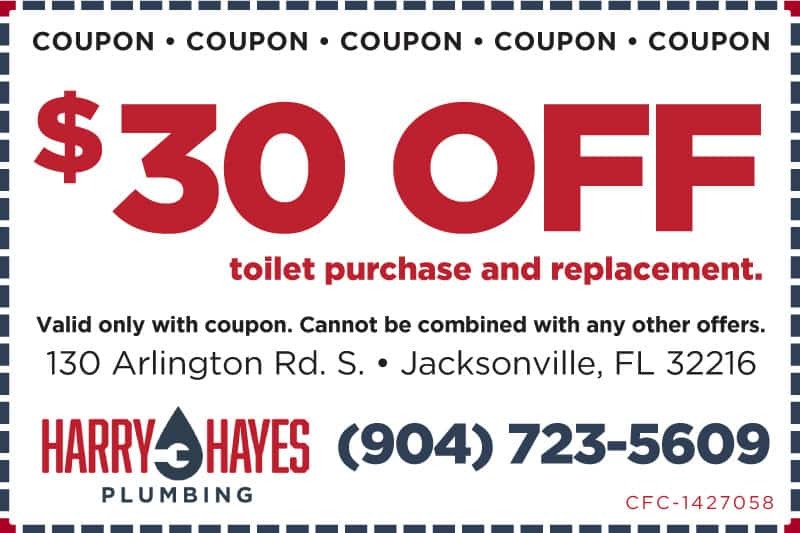 See below for our latest special plumbing service offers! 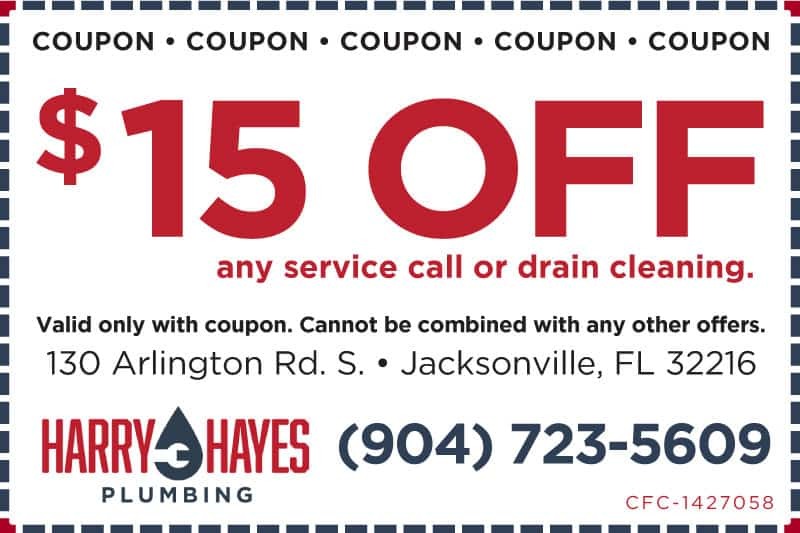 Let us know about your coupon when you call to book your service appointment. 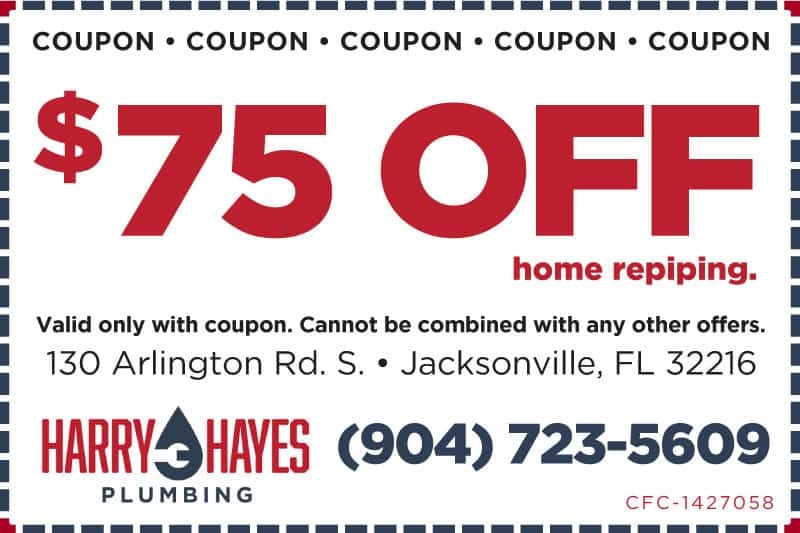 Our expert technicians service the Jacksonville, St. Augustine and Ponte Vedra areas. Ask us about our military and senior discounts, too! Valid ID required at time of service to receive special rate. 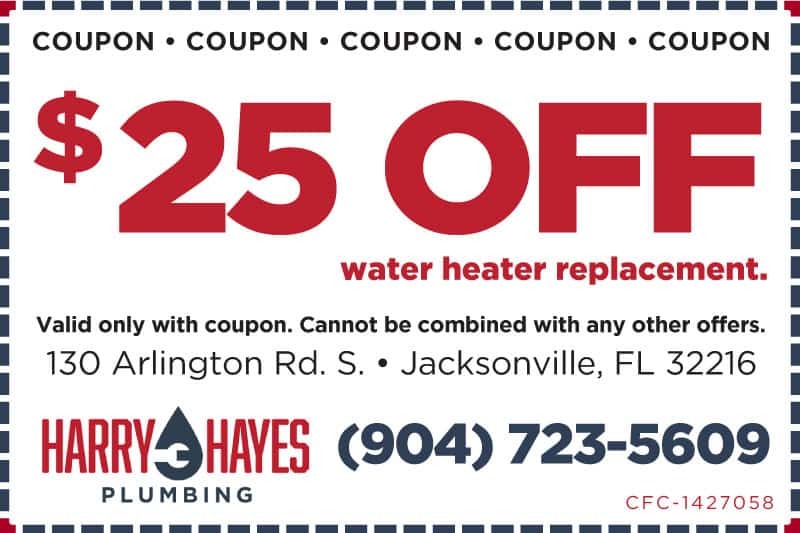 Discounts cannot be combined with any other offers or promotions.